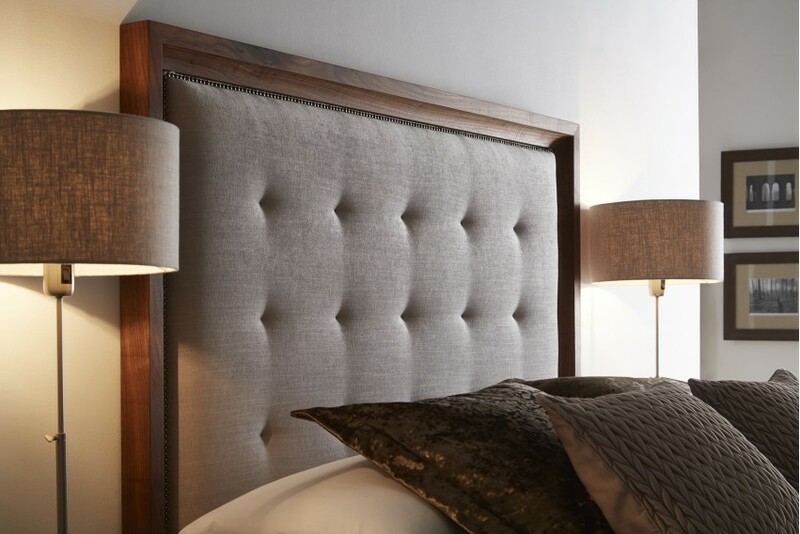 Each of our hand Upholstered headboards have additional bespoke options including extra height and width, various studding and buttons, and available in 100s of luxurious fabrics and colours. 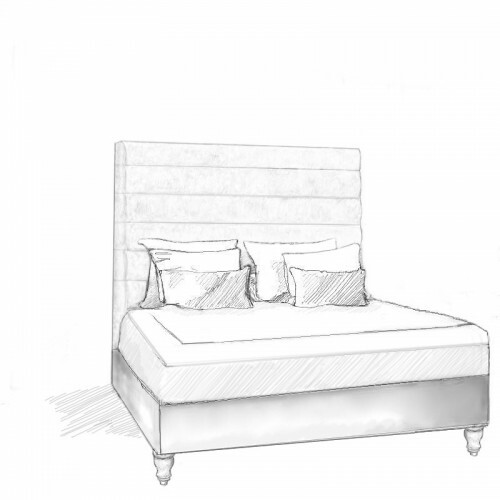 All of our or designs are available as a made to measure Ottoman storage or slatted bed. 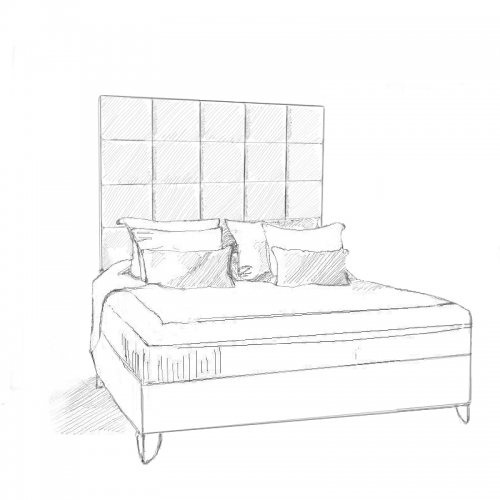 Please call us on 01788 226 246 to discuss this option with us further. 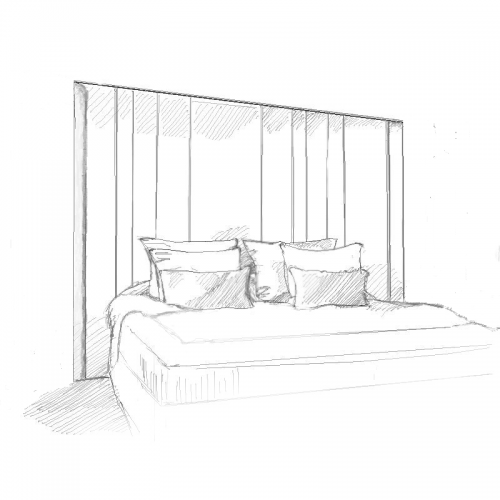 A square panelled deep cushioned contemporary headboard. 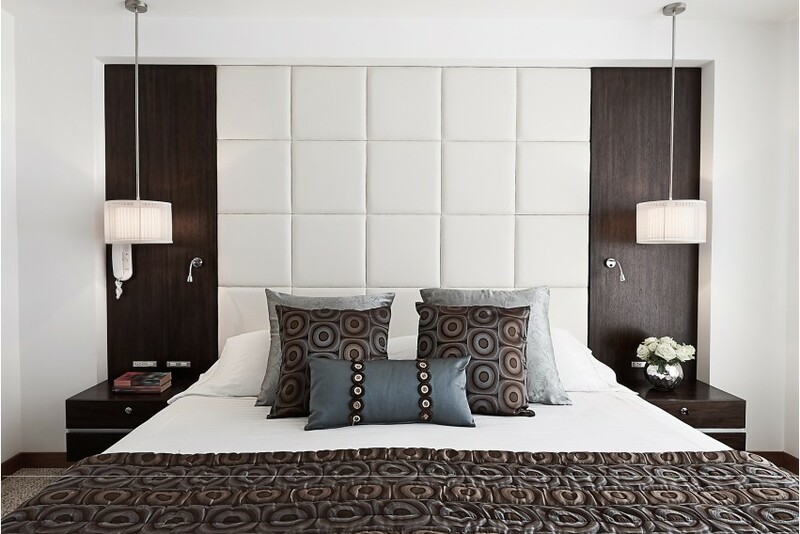 The structured clean simple square panels c.. 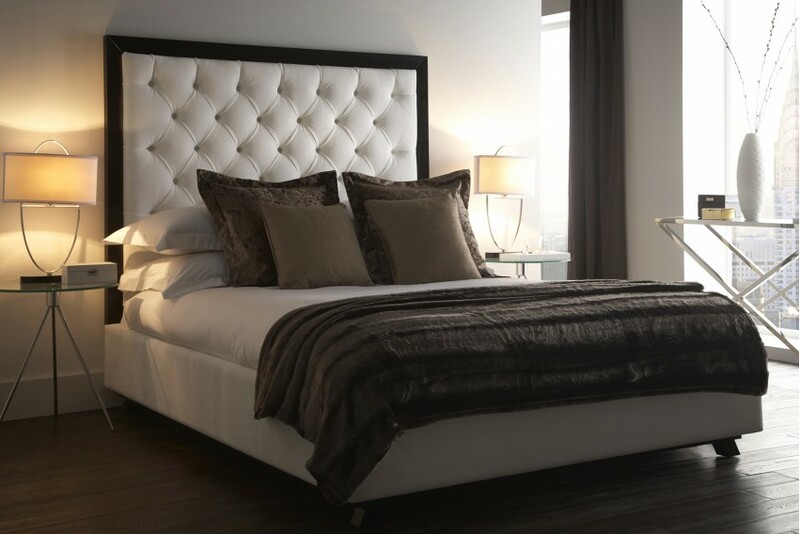 The Glamourous Galdana is a striking glass mirrored surround headboard designed and created by our h..
A square panelled contemporary headboard. 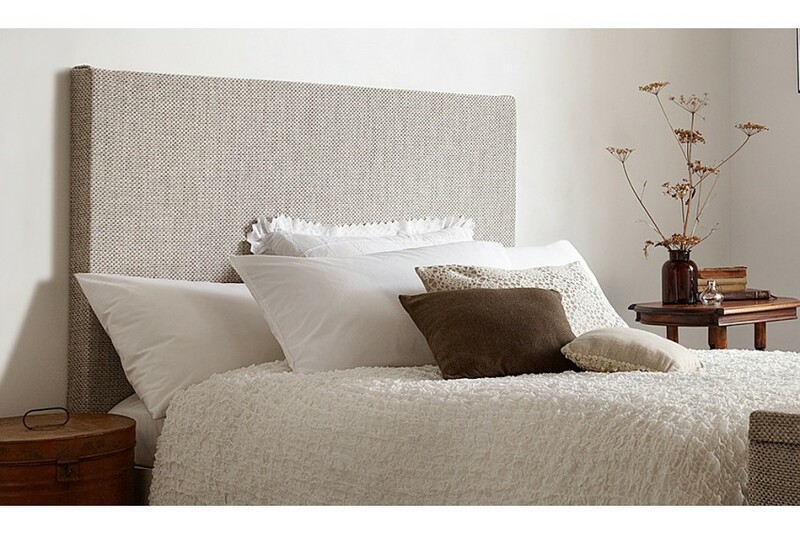 The structured clean simple squares pannels create a state.. 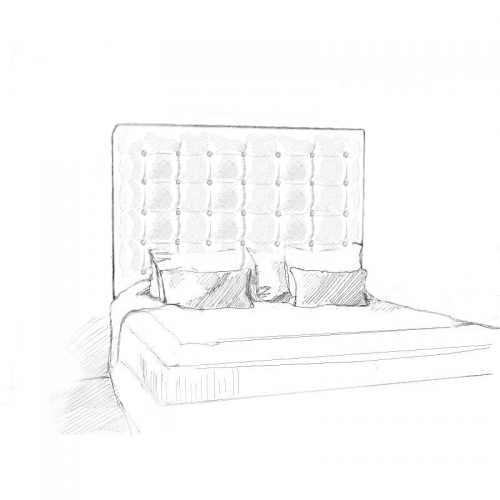 The Meissa is one of our unique extra tall statement headboard designs. 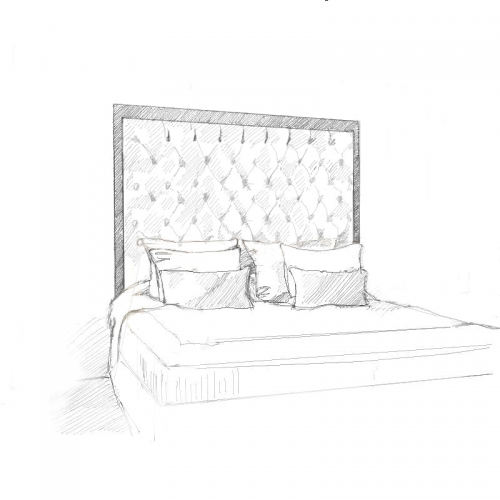 This piece was designed by o..
A luxury headboard with a designer look. 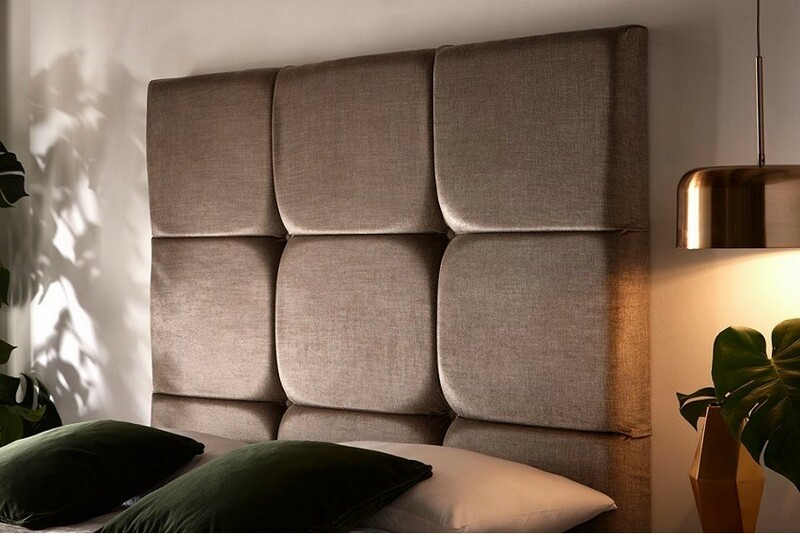 This contemporary headboard frame has a buttoned chesterfie..
A contemporary design using modern upholstery techniques. 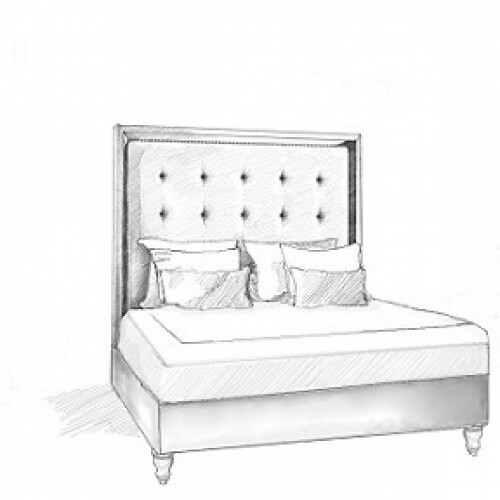 The solid wood framed and extra padding co.. 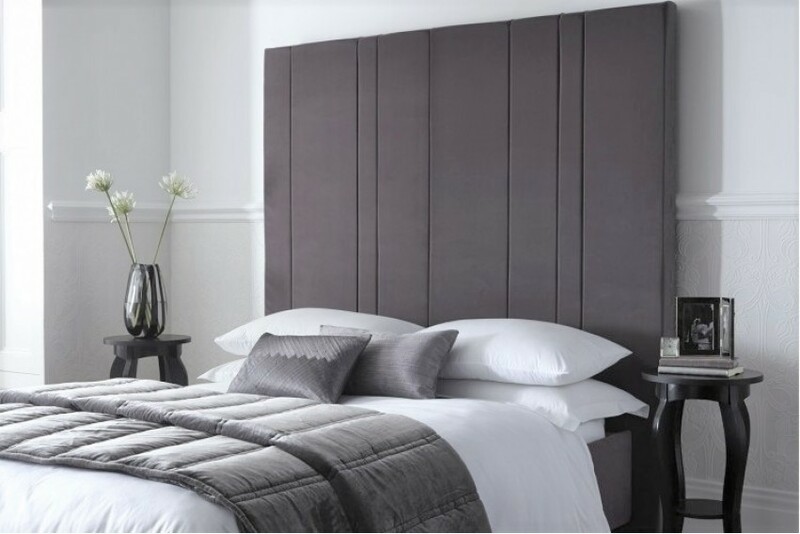 The Orisa is a beautifully hand carved solid walnut surround headboard with an oiled finish. The cen.. 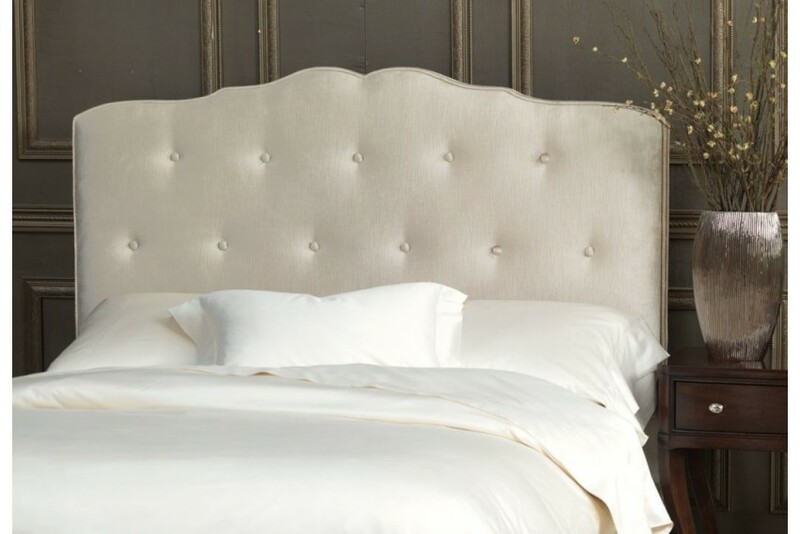 Delicately curved and french inspired. 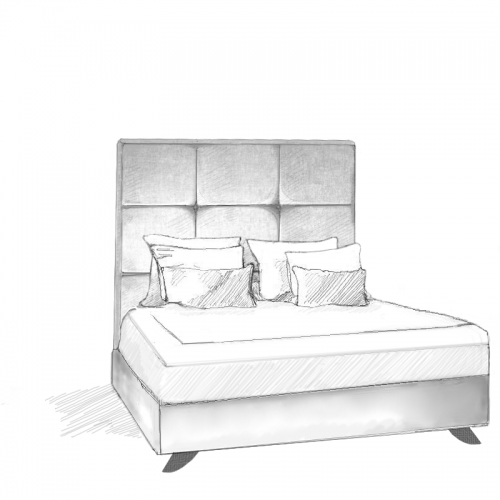 Options available include either contrast or self piped , wit.. 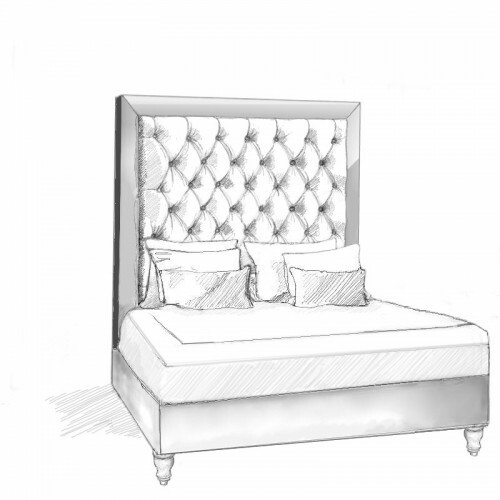 Delicately curved and french inspired. 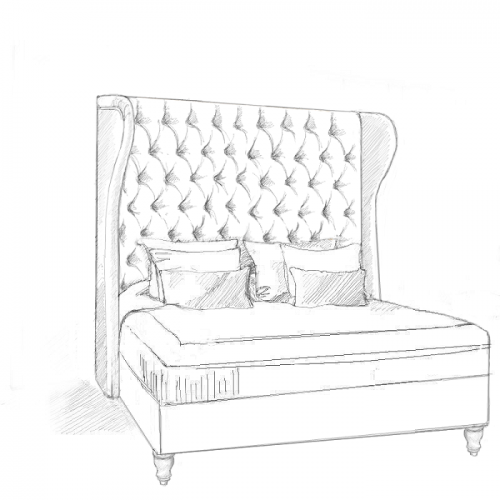 Options available included either self piped or a choice of a..
A contemporary deep cushioned horizontal panelled headboard. 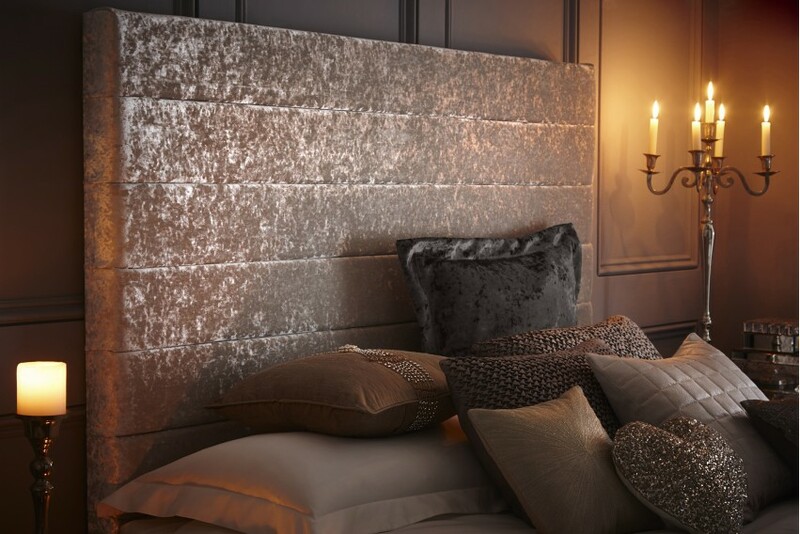 The headboard has several panels to cre.. 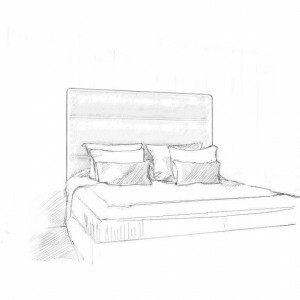 Plain and contemporary, the Ursa is the perfect finish to any bedroom at a very reasonable price. 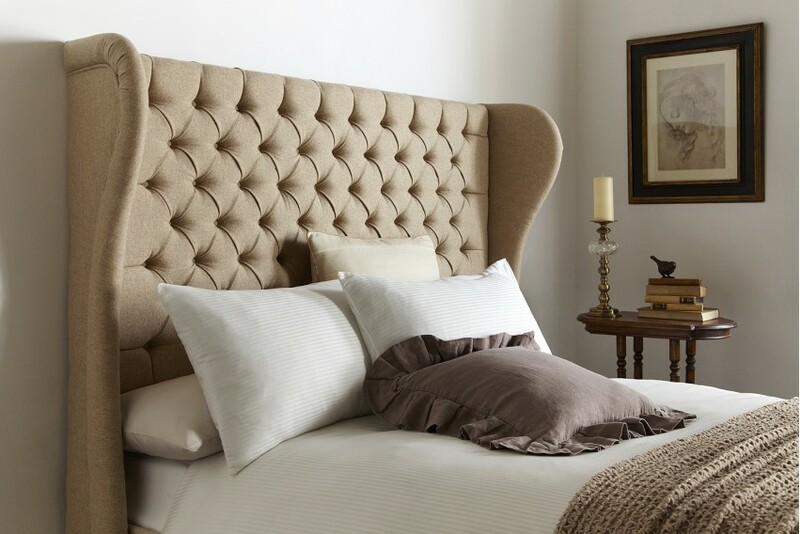 10..
An Understated and stylish upholstered headboard. 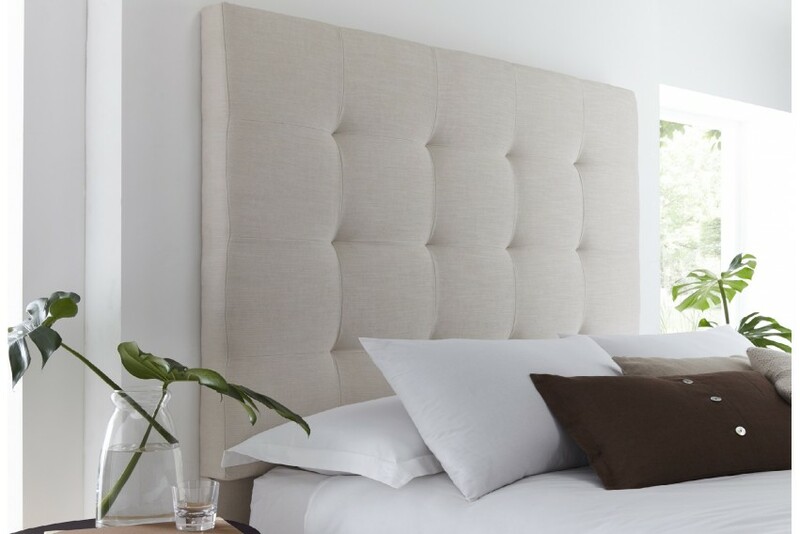 The Vela is a gently arched headboard and hand app..